Let us put our decades of experience to work for you. 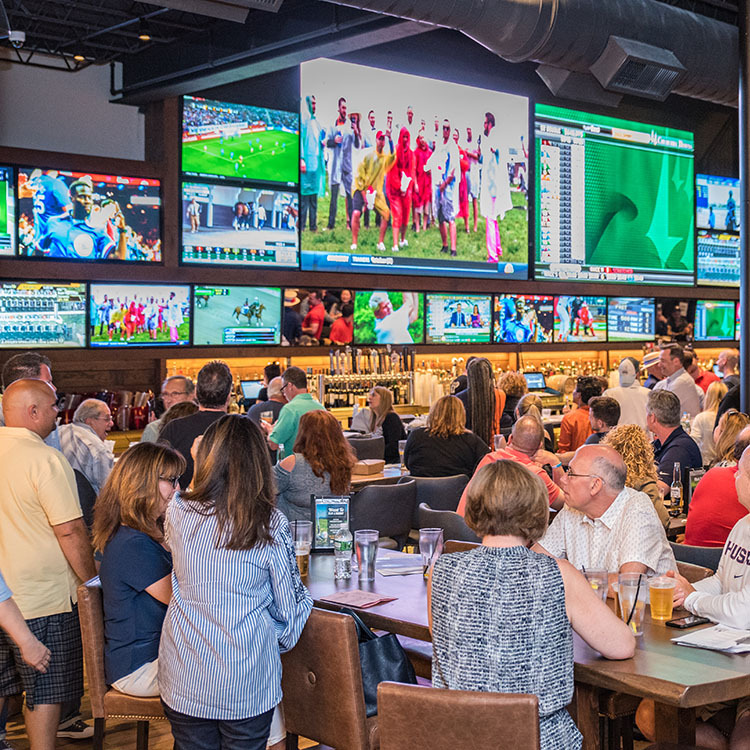 We have been a licensed operator of off-track betting venues, sports bar OTBs, and account wagering operations for years. 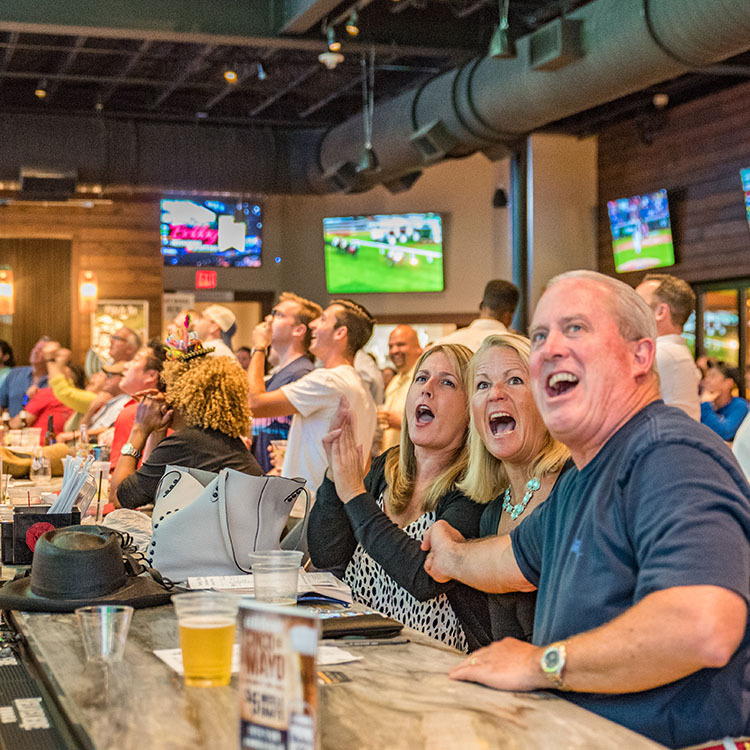 We draw on that experience to provide full-service venue management packages for race books and off-track betting locations no matter the size or type. 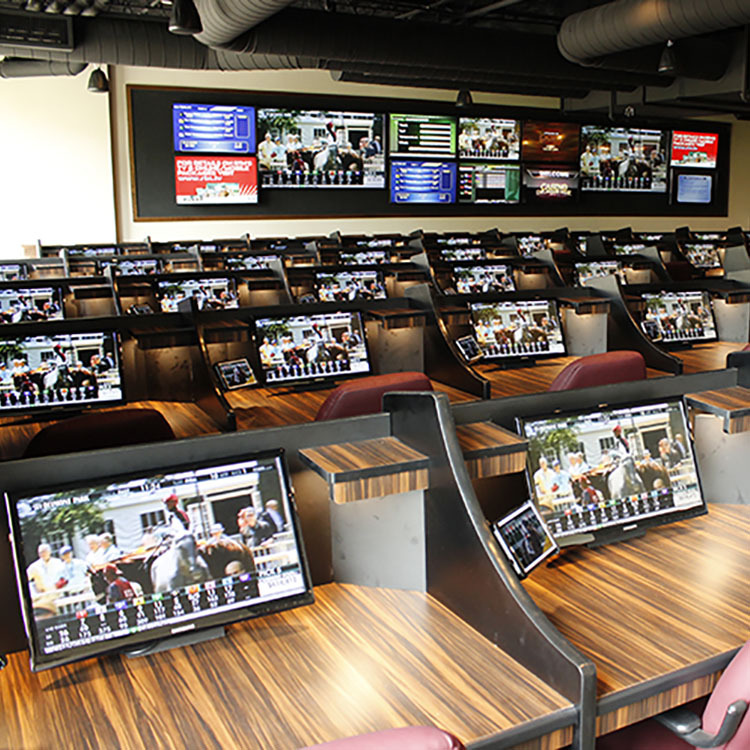 Our extensive experience in venue management is based on our own successful operation of the Winners off-track betting and the MyWinners account wagering service in Connecticut, where we hold the exclusive license to conduct off-track pari-mutuel wagering. 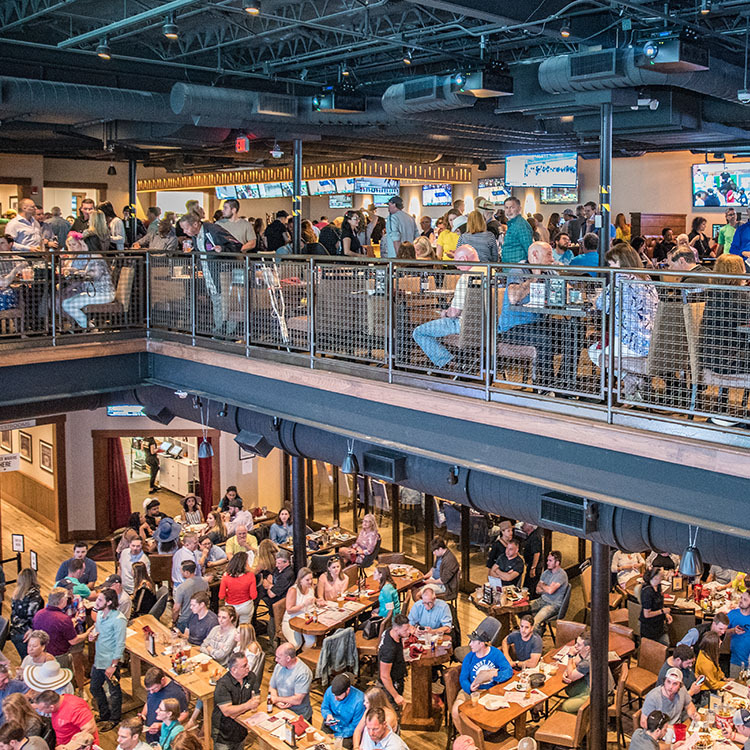 If you’re interested in Venue Management for your business, contact a sales representative.